This pretty orange infused cake is the perfect summer treat! Mandarin oranges are baked into a yellow cake and topped with a creamy pineapple frosting. I know it's spring, but I can't help thinking about summer. You can blame my lingering thoughts of summer on this yummy Mandarin Orange Cake pictured above. I'm a sucker for most any dessert, but old fashioned-southern cakes and pies hold a special place in my heart. 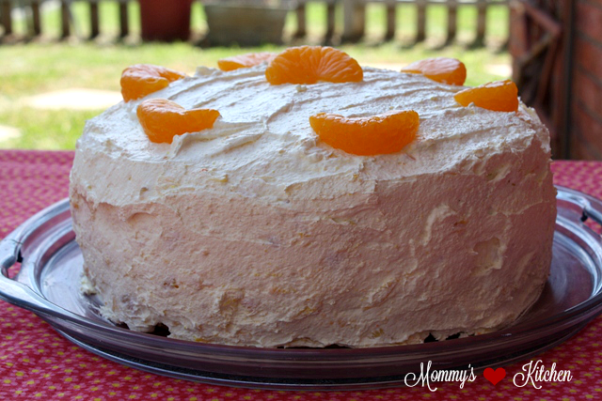 A few of my favorites are this Hummingbird Cake, Coconut Cake , Vanilla Pound Cake, Moms Strawberry Cake , Southern Strawberry Layer Cake and this delicious Mandarin Orange Cake. 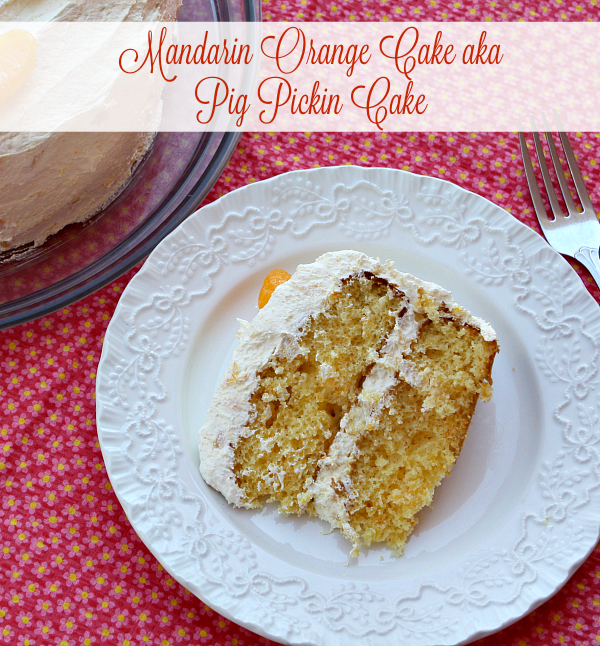 Some folks call this cake a Pig Pickin Cake, but I know it as a Mandarin Orange Cake. This is my oldest son's absolute favorite cake! He could probably eat the whole cake all by himself if I left him alone with it. This pretty orange infused cake is the perfect summer treat. Mandarin oranges are baked into a yellow or butter cake mix and finished off with a fluffy vanilla-pineapple whipped topping. This light fluffy frosting makes this the perfect summer cake. The best part about this easy cake is it can be prepared in advance because the longer this sits the better it taste. If you've never had a taste of a Mandarin Orange cake don't you think it's due time? In usual fashion I've included some step by step photos and the full recipe is at the end of this post. Start by preheating the oven to 350 F degrees. Add, the cake mix, oil, eggs and mandarin oranges to a large mixing bowl or use your kitchen aid mixer. Place about 6-8 whole mandarin oranges aside to use for garnish. Mix together the cake ingredients using an electric mixer or kitchen aid mixer. Pour the batter into two greased and floured 8 or 9 inch round cake pans. Bake cakes for 30 minutes or until cake is golden brown and springs back when touched. Remove cakes from oven and let cakes cool in pans for 10 minutes, remove and cool on a baking rack until completely cooled. Frost when cakes are completely cooled. While the cakes cool, prepare the frosting. Mix the dry pudding mix and un drained pineapple together with spoon. Fold in cool whip until well blended. Add some frosting to the first cake layer. Spread the frosting to the edges. Add the second cake layer and use the rest of the frosting to frost the sides and the top of cake. Finish off by garnishing with the remaining mandarin orange segments. I know summer isn't here yet, but bake this cake and enjoy a slice of summer a bit early. Preheat oven to 350 F. Add the cake mix, oil, eggs and mandarin oranges with liquid to a large mixing bowl. Remove 6-8 orange segments and set aside to use for garnish. Using a electric mixer or a kitchen aid mixer with the paddle attachment, blend together the cake mix, oil, eggs and mandarin oranges. Pour batter into two greased and floured round 8-9 inch cake pans. Bake at 350 degrees for 25 - 30 minutes or until golden brown and the cake springs back when touched. Remove from oven and cool in pans 10 minutes. Remove from pans and cool completely on a baking rack. Frost cakes when completely cooled. Prepare the frosting by adding the dry pudding mix and un drained pineapple together in a large bowl and mix with a spoon. Fold in cool whip until well blended. Spread some frosting onto the first cake layer. Frost both layers and sides of cake. Garnish with remaining mandarin orange segments. Keep refrigerated until ready to serve. I voted ~ good luck Tina, hope you rise to the top! 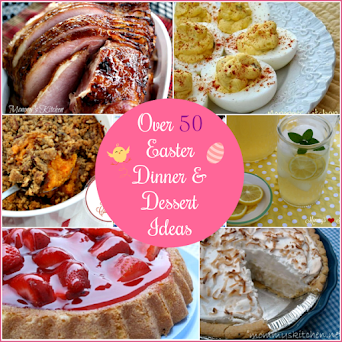 I am going to make thiss for Easter...looks wonderful. Would this same recipe work for a 9x13 cake? Tina, I've never had a piece of Mandarin Orange Cake and you're right I think it's time! Your pictures are lovely. I can see why it's your oldest son's favorite! Krista I have seen them baked in a 9x13 inch baking pan. I think it would be fine. I just made this in a 9X13 pan this morning for my daughter's birthday. We are traveling this afternoon and I only have a carrier for the big pan. It turns out fine and has lots of yummy frosting on top :)I keep mine in the fridge, it tastes good cold! I had this years ago and never knew the recipe...now I do, thanks :) I voted for you too! Thanks ladies. I thought it would, but wanted to make sure:) I love cold cake too, Elise--especially "fruity" ones! 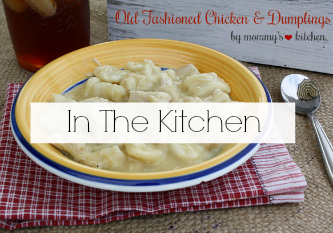 Seeing this recipe brought back excellent family memories! In my family it's called "Pig Lickin' Cake" I have no clue where that name came from - but this cake is wonderful! I think it is so interesting at all the names this yummy cake has. Pig Pickin, Mandarin Orange and Now Pig Lickin. I know one thing whatever you call this cake it's delicious. Looks so yummy and easy! I just voted for you and you are up to #11 now. And seriously I looked at all the blogs above you and I can honestly say I like yours the best. I want to try that Hummingbird cake. Thank you everyone for all the votes. :) There is just no words for this cake. It is so light and lucious. Ann the Hummingbird Cake is another great one. oh my gosh! i haven't heard anyone talk about hummingbird cake in forever (i moved to the north to be with my husband and no one here knows anything about good southern food ;) )..i may just have to make him one..and of course, this cake another week!! I have a possibly stupid question - Do I prepare the vanilla pudding and THEN add the pineapple or do I just mix the pudding powder with the pineapple? BTW - this looks delicious. As always, I know I can come to Mommys Kitchen for a wonderful treat! you just mix the dry pudding mix with the pineapple and then fold in the cool whip. I've made this cake more times than I can remember...I found the recipe in our local newspaper. I make it in a 9x13 dish which is what the recipe said to do. Supposedly, according to the news article...the father of Newt Gingrich made it for Connie Chung when she went down to Atlanta, GA to interview the parents of Mr. Gingrich. The father called it "Pig Lickin' Cake". Whenever I make it, it disappears quickly. :) I keep mine in the refrigerator too. I'd love to make a cake like this but I'd have to eat it myself. My husband only likes chocolate stuff. Ugh! Its so delicious and i cant wait to have it. This is something i have never tasted before. I would love to try Mandarin Orange Cake. Delish! My family loved it. Thank you!! My Daughter Brandie "the Country Cook" is making this for my Birthday, I have been making this cake for 20years and I love it. This is soooo what I needed to see today!!! We have had nothing but rain for as long as I can remember!! I love the smell of fruit baking!! Thanks for the glimpse of sunshine and thanks for linking to 2 Maids a Baking!! here. It even survived an hour long transport. Thank you for sharing this recipe. I have this Mandarin Orange cake in the oven as we speak. I can't wait to try it! I love this site! 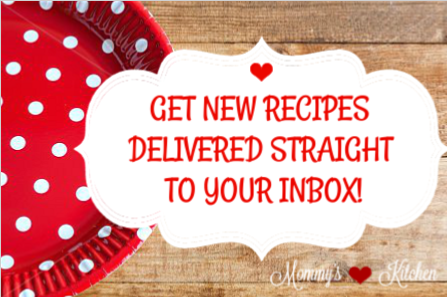 Your recipes sound so good, I want to try them all! This is a fantastic "summer" cake! I've been making it since I was a teenager........which was not so long ago I like to pretend. ;)I've always heard it called "Pig Lick'n" cake as well and it will certainly cause you to make a pig of yourself if you're not careful. I love how it is versatile enough for a regular diet or a diabetic diet and both still taste great! I've made it in both layers and 9x13 sizes. I have to say the layer cake has a prettier presentation, but the taste is so good, no one will care what it looks like in the end. It's always been a hit at potlucks too. This is my new favorite cake! YUM is all I can say!! Okay, maybe that's not all I can say..... What I love about this cake is the lightness of it and it's not too sugary like most cakes. I will be making this one a lot! Thanks Tina!! Such a great shortcut recipe! I love stuff like this. I NEED to make this. I am so glad to find you. I am making your sauted green beans as I write. 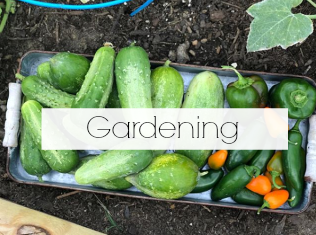 Just picked my first green beans from my first garden and this will compliment them. 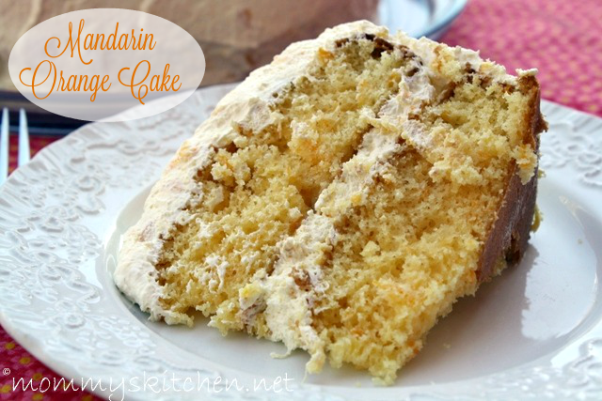 I can't wait to make your Mandarin Orange cake and loved all the comments. I'm looking forward enjoying your sight. Would the icing be good with some cream cheese added? I have never added cream cheese to a mandarin orange cake. The frosting is already pretty thick as it is. I haven't seen one with cream cheese before. We are having a big dinner tonight for my grandson going back to college and my house smells heavenly. I can not wait to taste it, I will let you know after dinner and dessert. I had some leftover cream cheese frosting that I was looking to use. I came across this recipe and decided that they would go together perfectly. I added the pineapple and a bit of orange oil flavoring to my cream cheese frosting. It was heavenly! A huge hit at my family reunion. Thanks for sharing this great recipe! I made this for my fiance's birthday and he loved it! He hadn't had one in a long time and this is the cake he wanted for his birthday cake. We looked at tons of recipes online for this cake! Some were close, others not so close. Then we found yours and decided to make it. It turned out perfectly! It's now my go to dish to bring anywhere. It wasn't only us that fell in love with it, it was our whole family. As I write this, I'm about make another one, for my Moms birthday. :) Thank you! Does this work with chocolate cake? A true Mandarin Orange Cake isn't with Chocolate cake, so I don't know how that would taste. Sorry. 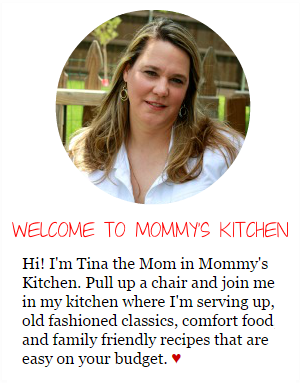 Tina thanks for the recipe. Made this for my Husband's B-day in October and was a huge hit. It was requested I make it for our Thanksgiving dessert. 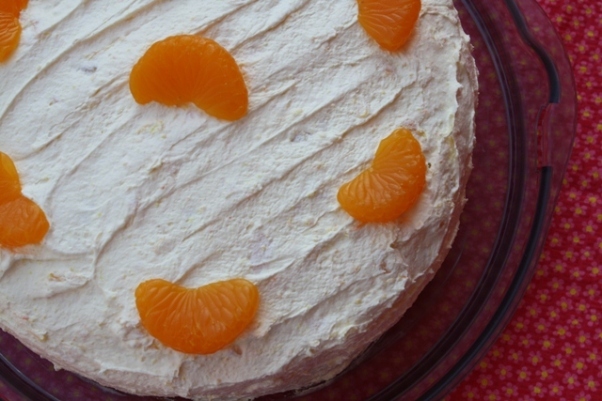 I made this Mandarin Orange cake last night to take to my sister's house for Easter today. It was a huge hit! 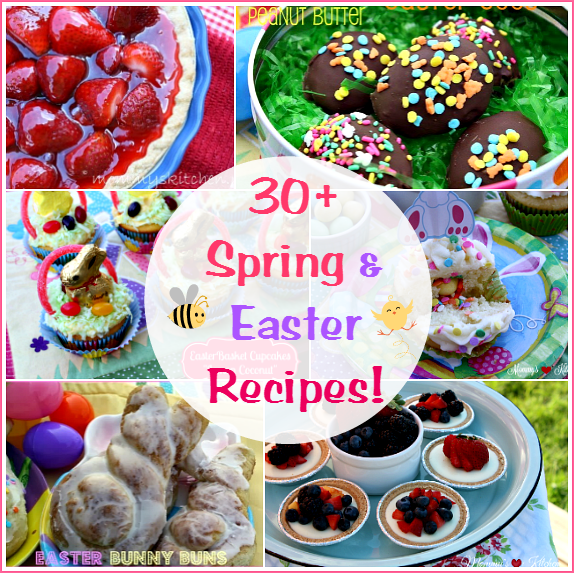 Everyone loved it and both my sister and my daughter-in-law asked for the recipe. Thanks!! They do still make jiffy cake mixes. I buy the yellow cake all the time. They're the perfect size for my cake mix dinner rolls. I love this cake and it's one of my favorites. Always, always better the second day. I made this cake today and it was as pretty as it was delicious! I had to snap a quick pic of it before it was devoured! Perfect light dessert for summertime. Thanks for sharing the recipe. I'm pretty sure when my mom makes this she either puts some of the pineapple juice in the batter or she pokes holes in the cake and pours it on the unfrosted cake. She also sometimes adds coconut or chopped pecans to the frosting. So many variations that one could do, but we still call it Pig Pickin cake too. I would not recommend a bundt pan because of the frosting. The only other way I would bake this cake is using a 9x13 inch baking pan. Love this cake - I am so glad to get the recipe again. I had made it years ago and misplaced the recipe. When I had made it before I split the layers, turning it into a 4-layer cake. Talk about gorgeous presentation - and, of course, you all know how scrumptious it is. Thank you , again, for posting this recipe. My mom has made this cake all my life. It's known as volcano cake in our family! That's the only cake my brothers ask for when we have get togethers! It's so so yummy! Made this cake tonight for Fathers day meal. Big hit.Will make it again soon. My butter cake mix calls for 7 T of butter along with oil and eggs. Do you not use butter in your recipe? Hi Tina: There are no 18.25 cake mixes available any more, so how would I adjust this recipe in order for it to turn out well? Just go with the current size they have available now. I'd like to make this cake for Easter, but I have doubts as to whether this recipe would work with the new smaller cake mix. I believe there would be a bit too much oil, and too much liquid from the un-drained pineapple and Mandarin oranges. Also, would we still use 3 eggs? Have you tried making this cake with the smaller cake mix? If so, please let us know how it came out, and if you altered the ingredients in any way. This recipe still works with the new size cake mixes on the market. It is not too much oil or too much juice from the mandarin oranges. I have made this several times with the smaller cake mixes if that helps. This cake is good as posted but my family and I like the frosting better with adding 8 oz. of cream cheese. Just seems to add a little more flavor. JMO. I make this cake every summer. I have the recipe but it's called Sunshine cake. I make it using an orange supreme cake mix and put pineapple preserves between the layers. This mandarin orange cake is the same cake I call Out of this World Cake. I have been baking it for over 30 years. It is one of my favorite cakes. It is so moist and tasty.You might want to make extra icing to cover the cake good. I'm allergic to pineapple. Can I substitute something else? I baked this cake for my Rosary Group last night and got raves galore from my friends on this cake. I probably should have baked 2 of them. I don't care for pineapple, could I use something else for the frosting? Or just make the pudding and fold in cool whip? @mpierce, I would just leave the crushed pineapple out of the recipe. They frosting is just as good with just the pudding and whipped topping. I have been making this cake for years! It's one of my favorites! I have a couple suggestions for you. You can make the cake in 4 - 8" round pans or 2 - 9" round pans cut in half horizontall. This gives you the opportunity to create a torte. Spread icing between layers and cover sides and top. (You may have to adjust amount of ingredients to make sure you have enough)I also like to refrigerate this cake so it's cold when served. I think it tastes much better. I've added coconut and/or pecan pieces to the icing depending on any allergies. I hope you like it as much as I do! I realize it is an old posting but I just found it. I think this is right up there next to the Hummingbird cake. I love both and haven't had either in a long time. This cake is also known as the Hawian Wedding cake. The cakes that are made with fruit in them are usually very moist and delicious. Thanks. I make this all the time and my family loves it! I always bake it in a 9x13 pan and I put chopped walnuts on top of the frosting. I was wondering if you think it would taste good with homemade whipped cream instead of cool whip? I think that would just fine. Make sure to whip the cream for stabilized whipped cream and they mix in the pudding and drained pineapple. I have converted a lot of my cool whip recipes to fresh whipping cream with great results. LMK how it turns out. I make a mandarin orange pound cake that's amazing but I can't wait to try this semi-homemade cake. It sounds delish! Thanks for sharing !! Wow! Just made this cake tonight in a 13x9 pan. It's so amazingly moist and awesome! It took about 30 minutes in my oven. I made exactly as stated in the recipe and my whole family inhaled it! The frosting is a must. I swear I could just eat that right out the bowl! LOL! 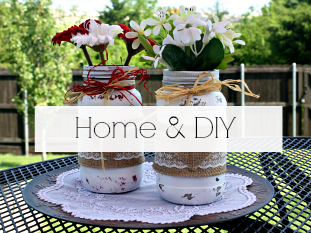 Make this for your family and then get ready for the hugs!